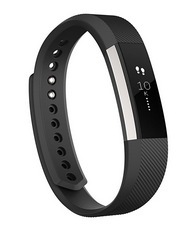 Today only, Amazon is offering $50 off select Fitbit Activity Trackers! Many of these are priced at the lowest prices on record! 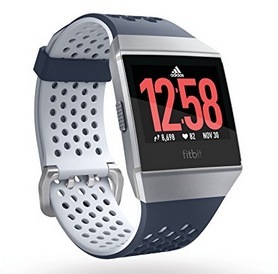 Get this Fitbit Ionic Adidas Edition GPS Smart Watch for just $279.95 shipped! 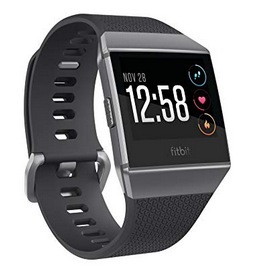 Get this Fitbit Alta Fitness Tracker for just $79.95 shipped! Get this Fitbit Ionic GPS Smart Watch for only $249 shipped! See all the Fitbits included here. Valid today only, September 14, 2018, while supplies last.